What is more difficult to start up: a rock band or an improv troupe? Lindsey Haddad has found creative outlets in music, comedy, fashion, and Dungeons and Dragons. 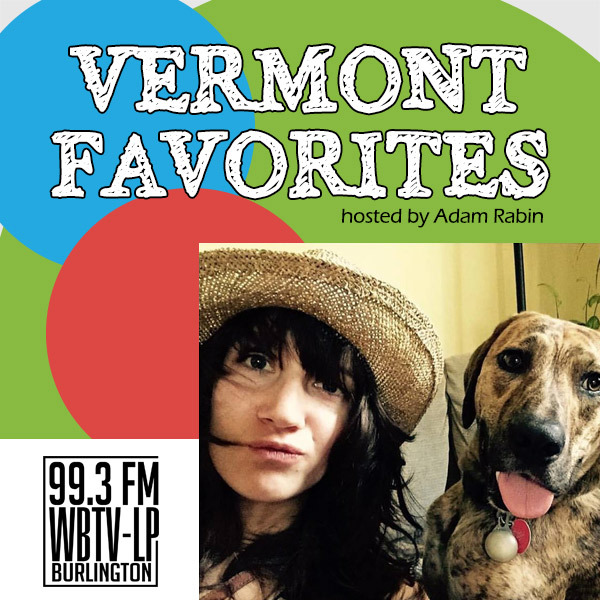 She has toured half the country in a band based in Athens, Georgia; founded several Vermont comedy groups and shows; and coordinated a fundraising fashion competition.